Gabbys birthday is December 31 1995. 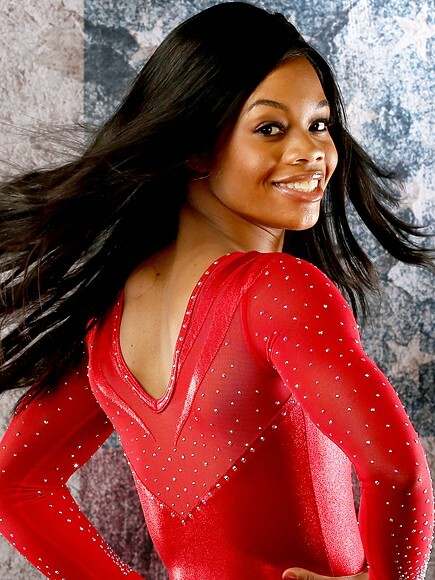 Gabby Douglas is 20 years old. her mom and dad are Natalie Hawkins and her dad is timothy Douglas. 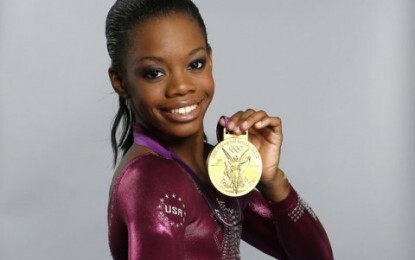 She has 2 sisters and 1 brother her sisters are Arielle douglas and Joyelle douglas her brother is Jonhathan Douglas.